The US' biggest telecommunications providers have warned the FCC against reclassifying and regulating the internet as a public utility. They want the agency to avoid Title II reclassification of the internet, and stick to its original plan that allows ISPs to charge other companies for a faster lane of service. As many as twenty eight CEOs representing companies that provide Internet service to a majority of Americans have sent a strongly-worded letter (PDF) to the federal agency in this regard. "As demonstrated repeatedly, the future of the open internet has nothing to do with Title II regulation, and Title II has nothing to do with the open Internet. As it did in 2010, the commission should categorically reject efforts to equate the two once and for all", the ISPs wrote in the letter. The companies warned that reclassifying the internet would prevent future investments and service upgrades. “An era of differentiation, innovation, and experimentation would be replaced with a series of ‘Government may I?’ requests from American entrepreneurs. That cannot be, and must not become, the U.S. Internet of tomorrow”. While net neutrality advocates argue that regulating broadband Internet under Title II would give the federal agency the power to prevent ISPs from blocking websites or discriminating against competitors’ services, the companies say that the Title II regulation does not discourage, let alone outlaw, paid prioritization models. It is worth noting that Title II would also allow the FCC to regulate the rate of Internet lines, and require broadband providers to offer wholesale access of their networks to smaller competitors. The original proposal, which was announced in late April, resulted in a huge public outcry with everyone from technology giants like Amazon, Microsoft, Google, and Facebook, to top technology investors, celebrities and even US senators coming out strongly against it. Following this FCC Chairman Tom Wheeler had to revise the proposal to include assurances that the agency will not allow ISPs to segregate Internet traffic into fast and slow lanes. Just yesterday the agency reaffirmed that it's still considering treating broadband providers like utilities companies. 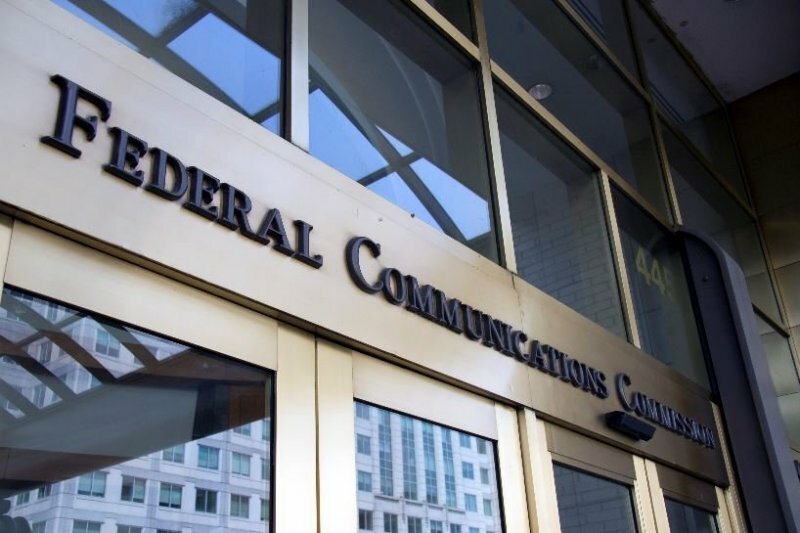 The new draft will be voted on by the four other FCC commissioners at the agency's open meeting on Thursday, after which it'll be made public.